It seems as though there has been a lot of bad news in recent times and people should be aware that a lot more bad news is likely to follow. 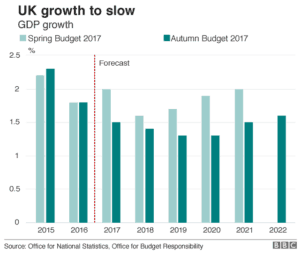 This is due to an announcement from The Resolution Foundation who have stated that the United Kingdom is in line to receive the longest fall in the standard of living since records were first compiled over 60 years ago. 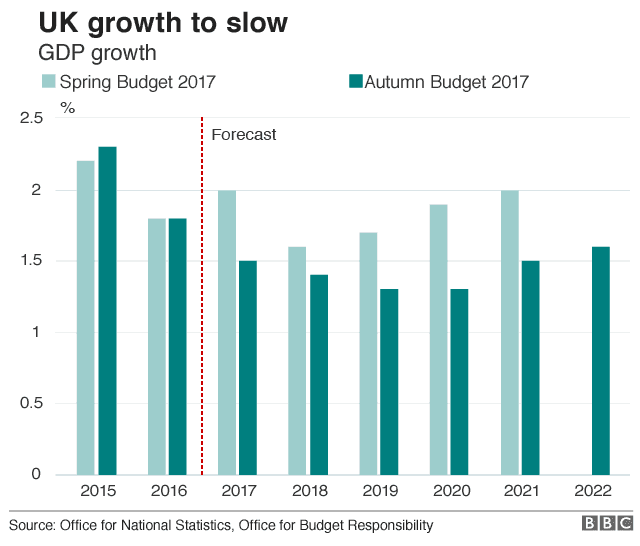 There has been analysis undertaken since the Autumn 2017 Budget, held in late November, and the experts predict difficult times ahead. It has been said that the squeeze being imposed on incomes will last for a longer period of time than the one which came on the back of the crash post 2008. The findings indicate that real disposable income is set to fall, for what will be the 19th quarter in a row. In other interesting findings from the foundation, there was a lack of support for the move which saw stamp duty being abolished for first time buyers. This was a surprise announcement by Phillip Hammond, the Chancellor of the Exchequer, with any first time buyer purchasing property at less than £300,000 saving money on stamp duty. There was also an announcement that for first-time buyers purchasing property of £500,000; the first £300,000 of the property wouldn’t be classed for stamp duty. The Government came out and said that this move would be of great benefit to first time buyers and would hopefully encourage people to get on to the ladder. However, there has been disagreement over the real benefit of this style of move and there are people and organisations who have pointed out that this move may actually cost first time buyers money. As a not for profit research and policy organisation, the Resolution Foundation has a lot of people looking towards it for insight and viewpoints. The organisation claims it has a goal to improve the standard of living and outcomes for people who have modest and low incomes. The think tank was critical of the abolition of Stamp Duty for many first-time buyers saying that it will actually work out as a subsidy of £160,000 for each additional home owner. This money, the Foundation has argued, could have been better spent building 140,000 homes or buying property in many of the local authorities. One of the issues about the change is the fact that it is expected to lead to an increase in the price of homes. This means that any of the benefits that a first time buyer may have faced with the removal of stamp duty has been wiped out thanks to having to pay more money to buy the home. In fact, it may even be that the first time buyer will be worse off because the extra money they have to pay in buying the home now exceeds the savings they would have made with stamp duty. There is a need for people to accept that we are living in touch economic times and it is best to be sensible when it comes to finances. There is a need for people to take care of their money and if people need assistance in caring for their home, it is vital that they accept help when it is on offer. Accepting help isn’t a sign of weakness or an admission that things are going wrong. A helping hand can make a big difference on how people live their lives and there is certainly a great deal to be said for being proactive with your finances in an attempt to move forward in a confident manner. The Budget of November 2017 had a few headline grabbing aspects but every individual needs to think about things in their own way. The changes may greatly impact on one person while having very little impact on another person, which is why there is a need for people to look at things on their own accord. If you are looking for assistance when it comes to finances, make sure that you know where you can turn for helpful and relevant advice.